WANT TO WIN A TRIP TO DUBLIN TO MEET 1D? 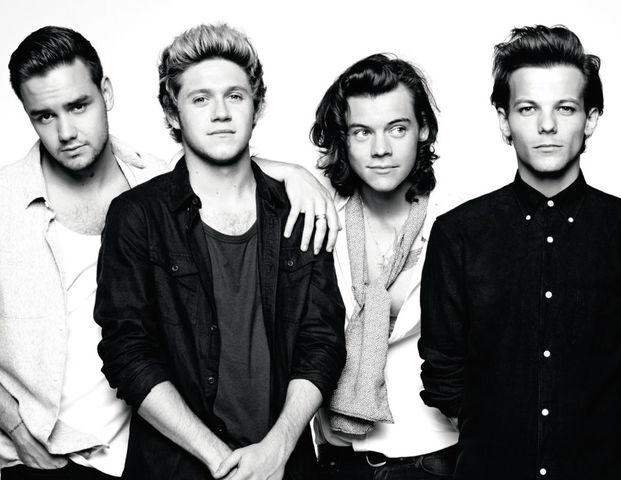 Crowdfunding website Prizeo is giving One Direction fans the chance to donate to their charity fundraiser and get rewards for their donation, as well as entries to the competition to meet 1D backstage at their concert in Dublin! 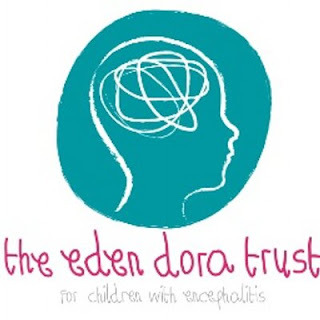 Band member Louis Tomlinson wrote the letter stating the prize and charity the campaign is helping saying "I’m raising awareness, and as much money as I can for a charity which is very close to my heart and one which, as many of you know, I passionately believe in and support - The Eden Dora Trust. This amazing charity helps children who have had Encephalitis and now live with an Acquired Brain Injury". Rewards for donating include an exclusive campaign t-shirt and hoodie, e-card and copies of the 2016 One Direction Annual - with exclusive pictures and news about the band. What are you waiting for? Donate to the Prizeo campaign here. If you want to find out more about The Eden Dora Trust, you can do so here and follow them on Twitter and Facebook. Don't forget to also follow One Direction on Facebook and Twitter to see what they're up to next.